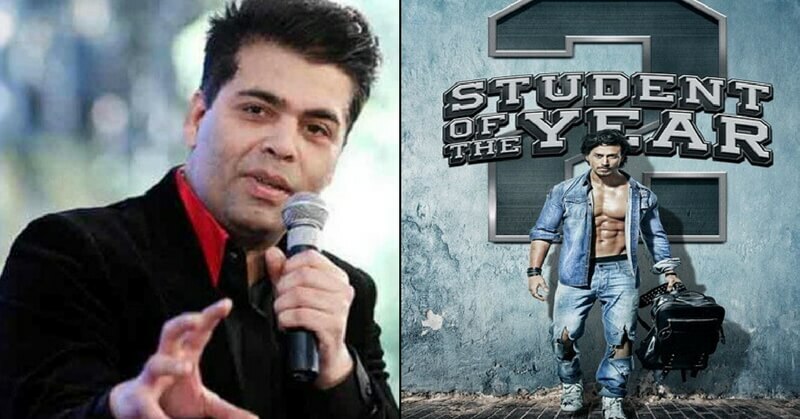 Karan Johar’s upcoming movie Student Of The Year 2 has already made us excited about it. The combination of drama, competition, and romance is coming back to us as the sequel of Student Of The Year. We all know that Tiger Shroff will be in the lead role in the movie. However, the rest of the cast is not revealed. The shooting for SOTY 2 has started and Karan Johar revealed the cast of SOTY 2 on 11 April 2018. Released in 2012, “Student Of The Year” became the highest grosser of that year despite having new faces as the main cast. Furthermore, the film became the ideal take off for the career of Varun Dhawan, Alia Bhatt, and Siddharth Malhotra. The first installment in the series was directed by “Karan Johar”. However, this one will not be directed by him. The director of the movie will be Punit Malhotra. 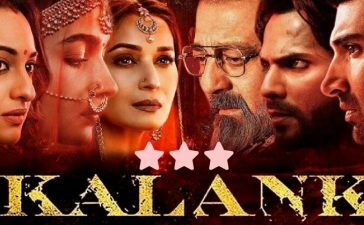 The best thing about the previous story was the love triangle that involved Alia Bhatt, Siddharth Malhotra, and Varun Dhawan. This time there will be a love triangle but there is a slight change. Unlike the previous movie, SOTY 2 will have two lead females who will get involved in the love triangle with Tiger Shroff. STUDENT OF THE YEAR 2 – DAY #1 on set. Today, director @punitdmalhotra and his team begin their journey at Saint Teresa’s with @iTIGERSHROFF & the girls. The Shooting of the movie started on April 9, 2018. 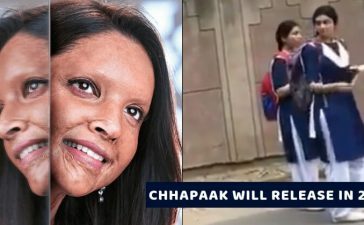 The shooting will be commenced in the St. Teresa School in Dehradoon. The previous movie was also shot in the same school. 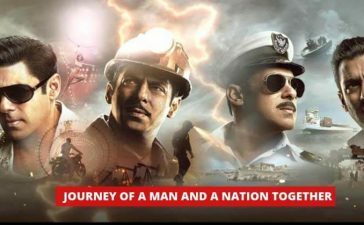 The film is scheduled to be released on 23 November 2018. On 11 April 2018, Karan Johar took to his Twitter handle and introduced the full cast of the movie. 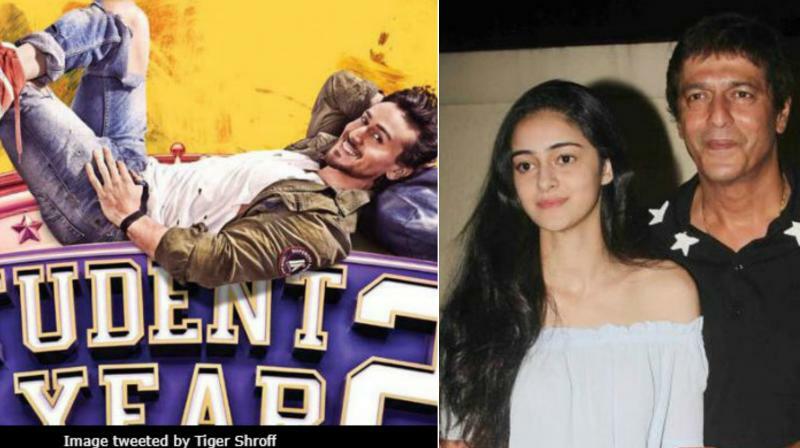 He stated that Ananya Pandey and Tara Sutaria will join Tiger Shroff in the movie. 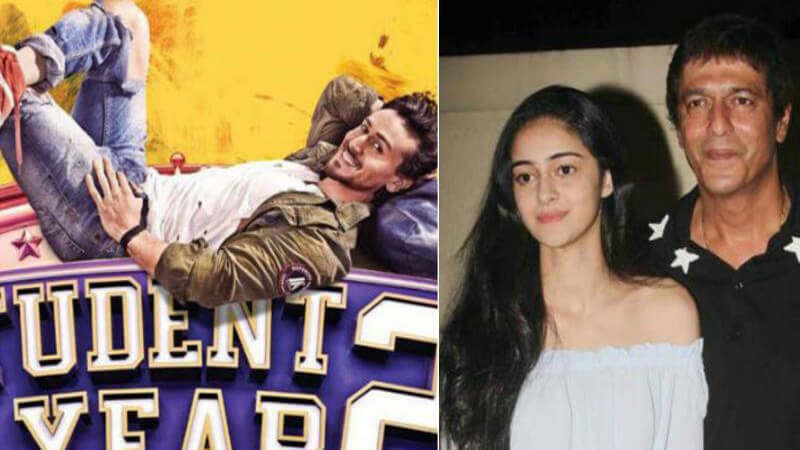 There were rumors that Chunky Pandey’s daughter, Ananya Pandey will make her Bollywood debut with this movie. 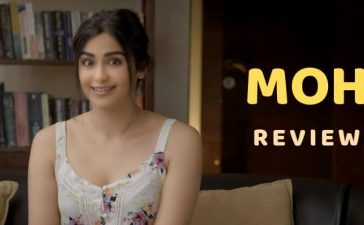 Furthermore, it is also concluded that Jhanvi Kapoor and Sara Ali Khan can be the lead actresses in the movie. However, at the end of the day, Ananya Pandey bagged the role. Well, it seems like we have to wait for 11 April, as Karan Johar will reveal the cast that day. Aren’t you excited about SOTY 2? Share in the comments.